Winston Hills Soccer Club as a Community driven organisation values inclusion and creating a welcoming culture for all within that Community. 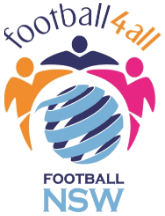 Football4All is a program established by FNSW to promote the opportunity for all abilities to participate in playing soccer in a fun and welcoming environment. WHSC run an All Abilities Football program under the Football4All banner for children aged 5 to 15. This program is run late mornings on Saturdays, May to July inclusive. The aim of this program is for kids of all abilities and their parents to get outdoors, have some fun and potentially learn some new skills, and in doing so hopefully make some new friends. 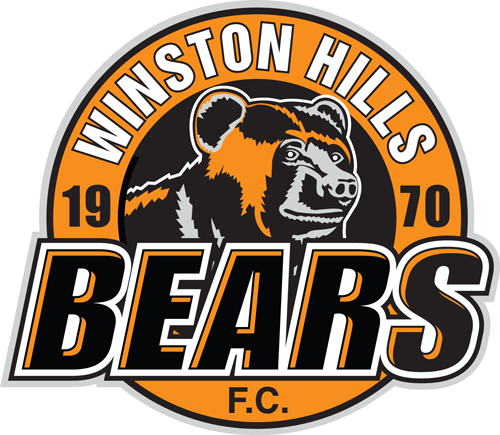 In addition Hills Football Association (of which WHSC is a foundation member club) hold social events, and there are gala days held several times a year that the program can be involved in as well as inter-club competition if wanted and numbers permit. The All Abilities program plays at Max Ruddock Reserve, Romulus Street, Winston Hills. Sessions are only cancelled if the fields get closed by council or club and may still be played in wet or cold weather. Players are required to wear the Club Strip at all sessions which consists of club playing shirt, shorts and socks. The Club will supply a playing shirt to keep, while club socks and shorts can be purchased from the club rooms. Soccer boots are preferred to help with grip, however general runners are ok. Please note for insurance and child safety requirements, it is a condition of play that shin pads must be worn, which can be purchased at most sports stores. If a player arrives without shin pads, they will not be able to participate. A ball and drink bottle to keep will also be supplied as part of the registration.